Croeso and Welcome to the world of Coffi Teifi Coffee. 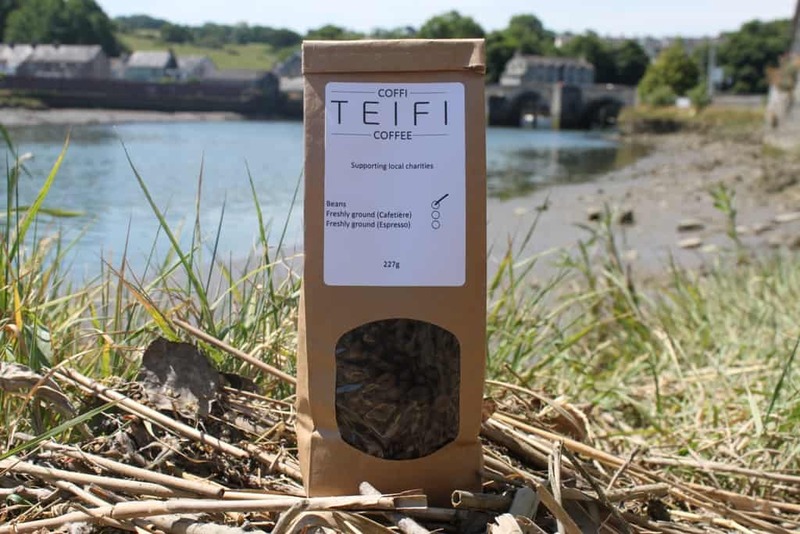 Teifi Coffee provide premium, roasted to order coffee to local businesses and households. 50p per kilo sold is donated to Welsh charities. Enjoy!